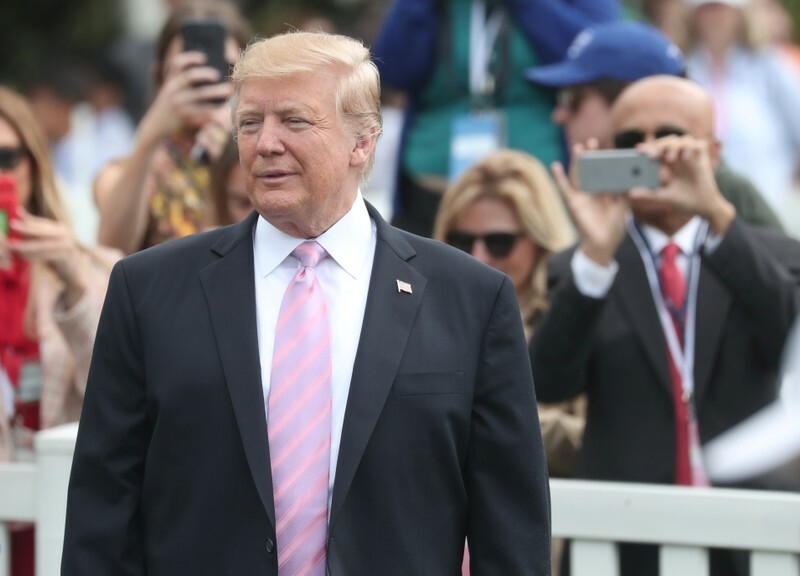 WASHINGTON (Reuters) – U.S. President Donald Trump on Thursday said he had never ordered his White House counsel at the time, Donald McGahn, to fire Special Counsel Robert Mueller, as described in the report Mueller wrote about the investigation into Russian meddling in the 2016 U.S. election and whether the Trump campaign colluded with Russia. “As has been incorrectly reported by the Fake News Media, I never told then White House Counsel Don McGahn to fire Robert Mueller, even though I had the legal right to do so. If I wanted to fire Mueller, I didn’t need McGahn to do it, I could have done it myself,” Trump wrote on Twitter. The Democratic chairman of the House judiciary panel has issued a subpoena for McGahn to testify and provide documents to the committee, but it is not clear whether the White House will comply. 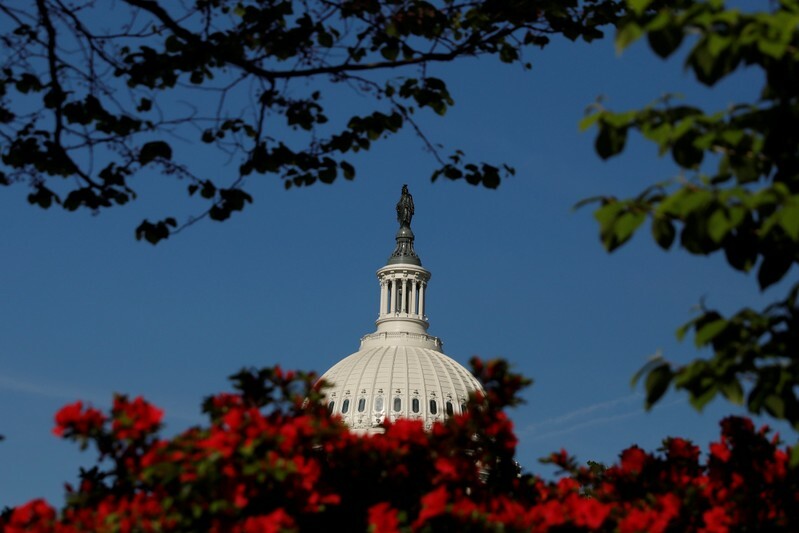 Trump has vowed to fight every subpoena from House Democrats probing his administration. “We are holding big Pharma accountable,” Trump said at the Rx Drug Abuse and Heroin Summit in Atlanta. Little has come of Trump’s earlier calls for executing drug dealers. But the administration has taken some action to address the crisis on other fronts. The Democratic National Committee said in a statement before Trump’s remarks that his proposed Medicaid cuts and efforts to overturn the Affordable Care Act, popularly known as Obamacare, could make the opioid problem worse. 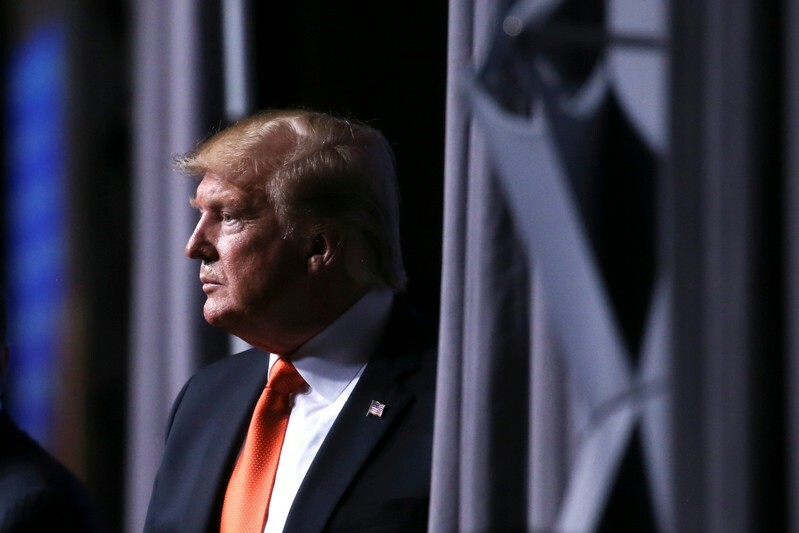 LONDON (Reuters) – Britain’s main eavesdropping agency on Wednesday said allegations that it had been asked by the Obama administration to spy on Donald Trump after the 2016 presidential election were utterly ridiculous and should be ignored. 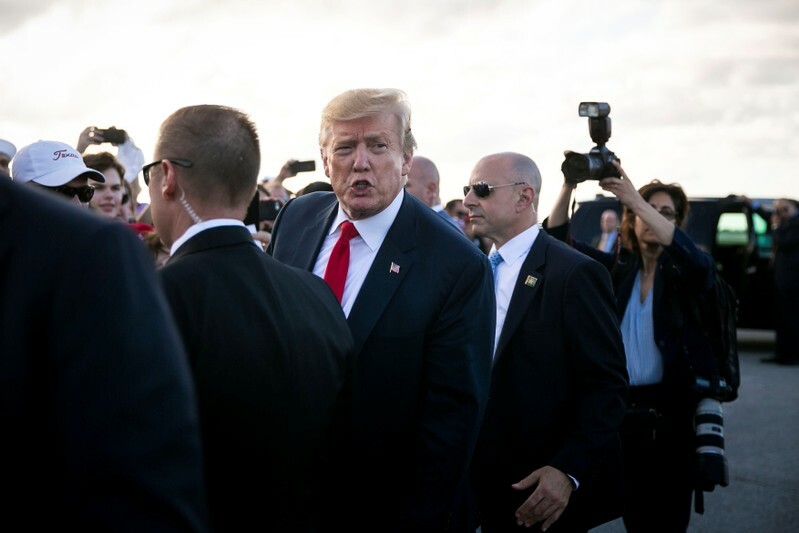 WASHINGTON (Reuters) – President Donald Trump is opposed to current and former White House aides testifying to congressional committees on Special Counsel Robert Mueller’s Russia report, the Washington Post quoted him as saying on Tuesday. In an interview with the newspaper, Trump said the White House cooperated with Mueller’s investigation into Russian meddling in the 2016 U.S. presidential election and did not need to comply with congressional committees, which are probing possible obstruction of justice by Trump. 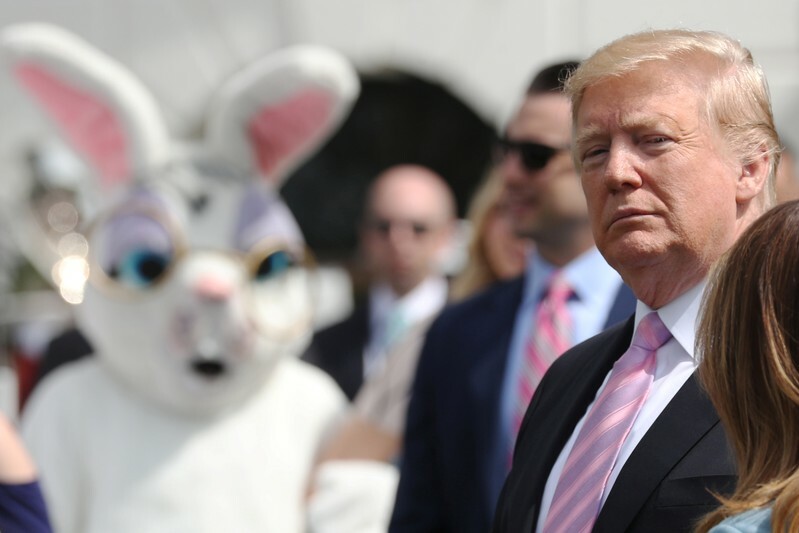 “There is no reason to go any further, and especially in Congress where it’s very partisan – obviously very partisan,” Trump said, according to the Post. Earlier, the Post reported that the White House was planning to oppose a subpoena issued by the House of Representatives Judiciary Committee for former White House Counsel Don McGahn to testify. The Post said the White House planned to assert executive privilege to prevent McGahn and other current and former Trump administration officials from testifying. Trump said the White House lawyers had not “made a final, final decision” about whether to assert executive privilege, according to the Post. But Trump said he opposed cooperating with House Democrats, who he said were trying to score political points against him. “I don’t want people testifying to a party, because that is what they’re doing if they do this,” the Post quoted Trump as saying. According to the Mueller report, Trump called McGahn in June 2017 to say he should tell Deputy Attorney General Rod Rosenstein to remove the special counsel because he had conflicts of interest. McGahn did not carry out the order. 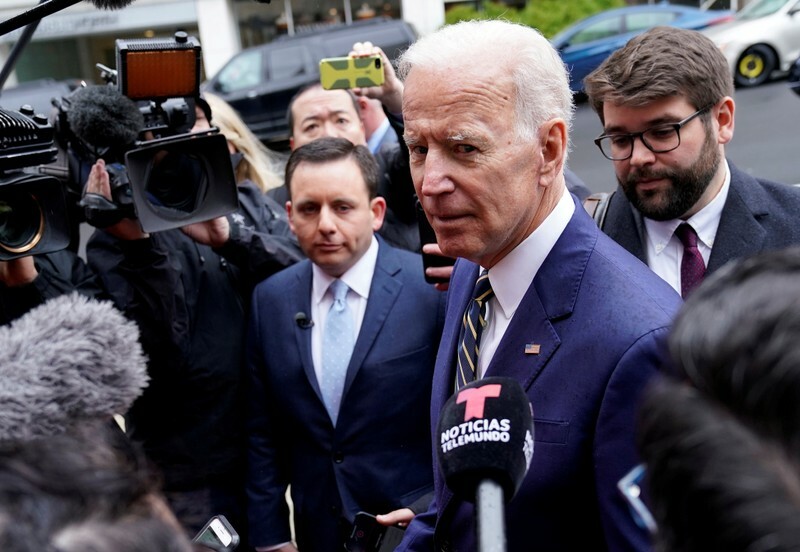 WASHINGTON (Reuters) – Former U.S. Vice President Joe Biden plans to announce he is seeking the Democratic Party’s presidential nomination for the 2020 election on Thursday, NBC news reported. 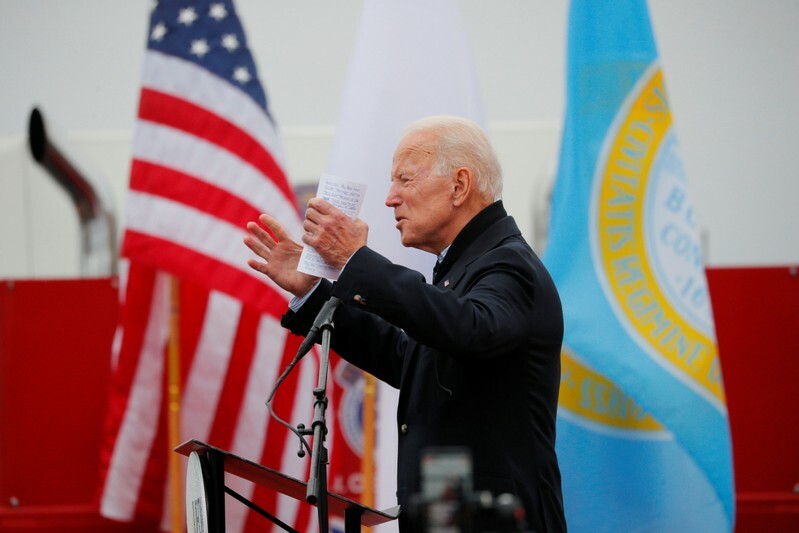 Biden, who will join a crowded field seeking to win the White House back from Republican President Donald Trump, will then travel to Pittsburgh on Monday, followed by trips to all four early voting states in coming weeks, an NBC news reporter said on MSNBC, citing unnamed sources involved in the planning.